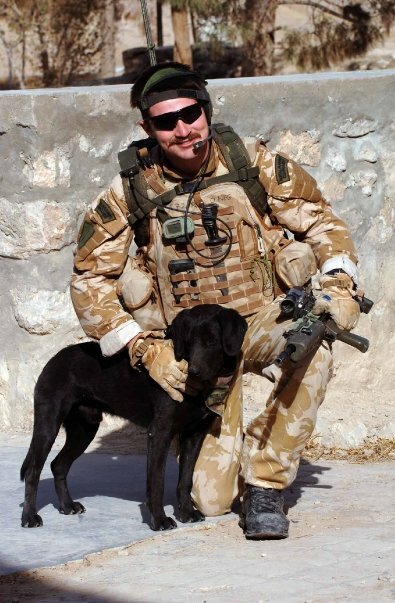 The John Thornton Young Achievers Foundation (JTYAF) honours the life of Lt John ‘JT’ Thornton RM, from Ferndown, Dorset, who was tragically killed in southern Afghanistan on 30th March ten years ago today. John achieved an incredible amount in his short but amazing life. Indeed, there are not many 22 year olds who can say they have climbed Kilimanjaro, flown with the Red Arrows, travelled across New Zealand, qualified as a sky diver and have worked in both Iraq and Afghanistan as an Officer in the Royal Marines. John set his sights on becoming an Officer in the Royal Marines when he was 13 years old. Everything in his life then became focused on that goal and he worked tirelessly to achieve it. John was educated at Ferndown Upper School and fully involved in all aspects of school life. He particularly enjoyed taking part in school productions, was a representative for the 6th Form Student Union and the first pupil to receive the ‘Kevin Smith Award’ for his extra-curricular achievement. There is no doubt that the support he received from his teachers helped him to achieve his ambitions. He joined 2358 (Ferndown) Sqn Air Cadets in 1998 rising to the rank of Cadet Warrant Officer before leaving in 2004 to join the Royal Marines. Among his many achievements were a Gold Duke of Edinburgh’s Award, a parachute course at Weston-on-the Green, an RAF Marksman qualification and he also took part in the Nijmegen Marches on two occasions. He was named top student on the challenging Air Cadet Junior Leaders’ Course – the achievement recognized by a memorable flight with the Red Arrows at RAF Scampton. 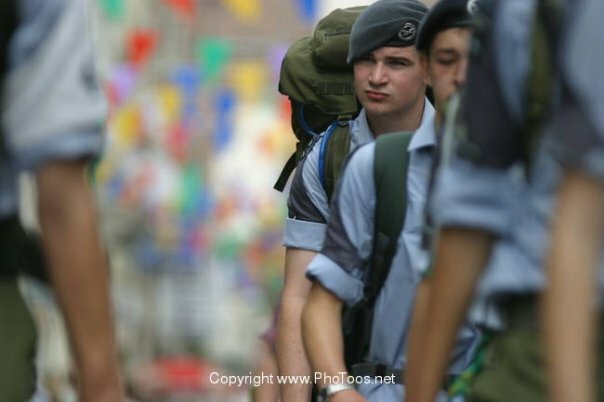 Afterwards, he was invited to become an instructor at Junior Leaders, inspiring a number of his fellow Ferndown cadets to apply for and succeed on what has become known as the Air Cadet Organisation’s toughest course. John commissioned into the Royal Marines in August 2004. After completing a grueling 15 months of Young Officer training and being awarded the coveted green beret. His first appointment was a Platoon Commander with the 1st Battalion The Devon and Dorset Light Infantry with whom he deployed to Iraq, serving with distinction on Op TELIC 8. He was subsequently appointed to serve with 40 Commando Royal Marines in January 2007 and was “thrilled at the prospect of leading Marines on operations.” He deployed to Afghanistan in September 2007 in command of Charlie Company’s Fire Support Group and it was in this role that he excelled throughout Op HERRICK 7, until he was tragically killed 2 weeks away from coming home safely. The last 10 years has seen a great many tributes to John. His friends and family have taken on all manner of challenges to raise money for the Foundation set up in his memory. Matt and Pete climbed Mount Everest in 2010 and then Pete went on to complete the Seven Summits, the highest mountains on each of the seven continents. John's parents and his brother Ian climbed Mount Kilimanjaro in John's footsteps and Ian also made it his mission to get John's diary published. 'Helmand: Diaries of Front-Line Soldiers' has sold over 11,000 copies and John's original diary is now part of the collection of items that tell the story of modern war and conflict in the Imperial War Museum. Although we are painfully away that nothing will bring John back, we know that he would be extremely proud of the fact that his legacy has continued to endure in the 10 long years since he made the ultimate sacrifice and that so many young people have been able to benefit from the funds raised. 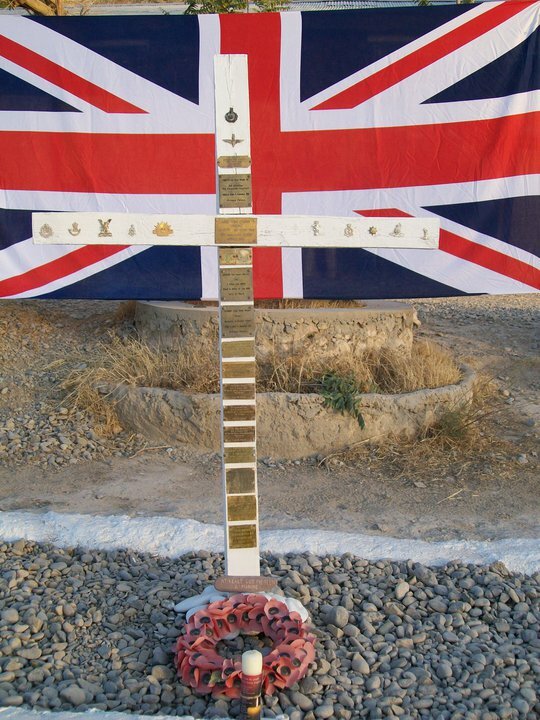 Today as we raise a glass, we remember John as we remember Mne David Marsh who was also killed in the same incident. Emma is Running 100 Miles for JT!